Scientists at Monash University in Australia have found another piece of the lab-grown organ puzzle: the team has discovered that a protein called Meox1 is pivotal in promoting the growth of muscles. They came across the protein while studying zebrafish, which are ideal candidates for the research due to their rapid rate of growth and biological similarities with humans. We share 70 percent of our DNA with the species, and they have many of the same internal organs that we do. Meox1 directs muscle growth by selecting the relevant stem cells for producing the specific tissue (as opposed to the growth being caused by stem cells dividing at random). This research is pivotal because it doesn’t just show is what the stem cells do — it shows us how. Researchers have known for quite some time that stem cells produce living tissue in the body, but up until this point we haven’t understood the mechanism behind how they do it. Accruing this piece of knowledge means we have crossed, as the team called it, “one of last frontiers of developmental biology.” It’s also a significant step towards being able to encourage stem cell growth in lab conditions. 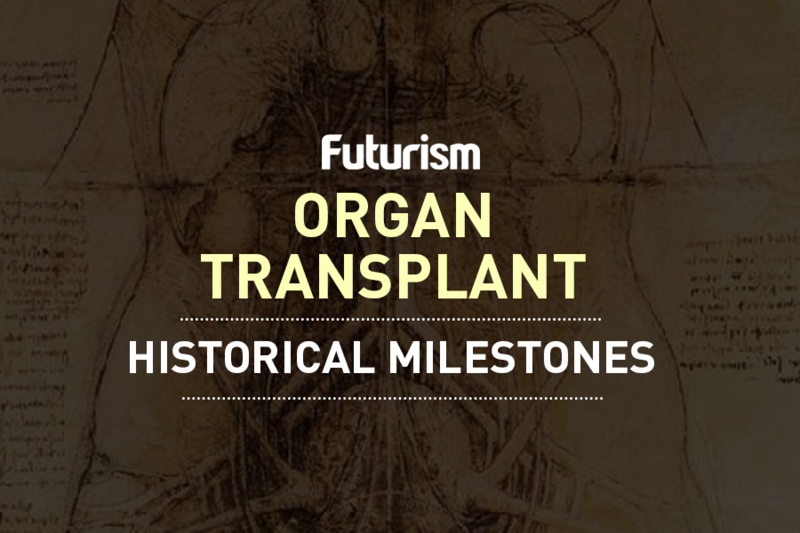 When the process is fully developed, the ability to grow organs in laboratories will save thousands of lives. It will allow us to create tailored organs rather than patients waiting for a matching donor to be found. Estimates from the American Transplant Foundation indicate that a new name is added to the organ donor list every 10 minutes, and that 22 people a day die while waiting for a transplant each day. As well as providing organs that will save lives, stem cells are also increasingly being recognized as an integral tool for treating — and even curing — a number debilitating diseases. Everything from blindness to paralysis to neurological disorders like Alzheimer’s disease and Huntington’s disease have already seen breakthroughs with the help of stem cells.